February is upon on us and that means spring – and home improvement season – is closer. We at MTB Windows & More try and complete as many home improvement and home repair jobs in the winter as possible. But a few spring-like days gets us excited about installing replacement windows, exterior doors and roofs. 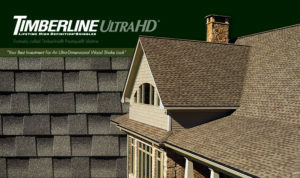 And of course winter can be the last straw for some roofs that were on their last shingle. If you’re tired of hearing — and feeling — the howling winds, call us for an appointment. 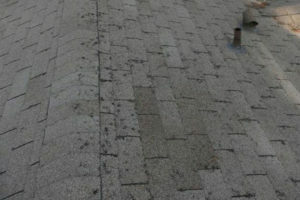 If your roof has finally given up the fight, call us before the spring rains move in. We would love to help you be happy — and dry — in your home. And while you’re considering that call or email to schedule a meeting, read this interesting trivia about the second month of the year. Fact: February was not always the second month of the year. Contact us in our Clear Spring, MD office today if you are in the Hagerstown, Greencastle, Martinsburg or Frederick County, MD areas for an assessment and quote on taking care of your winter blues. If you are thinking of building, instead of doing a home improvement or home repair, then contact our sister company at the Mt. Tabor Builder’s website. You can also call the Mt. Tabor office at 301-766-7161.